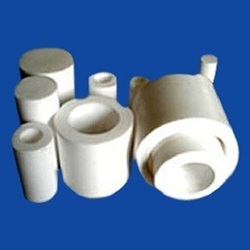 Offering you a complete choice of products which include ptfe bushes, ptfe t bush, chemical industry ptfe molded bush, ptfe filled bush, ptfe molded bushes and ptfe fiberglass bush. 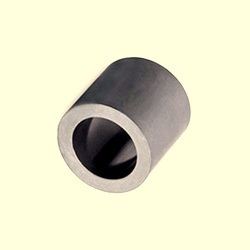 Known to be one of the prominent names in the industry, we have come up with PTFE Bushes for our valuable customers. 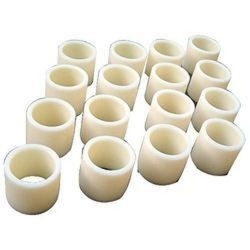 The offered bushes are manufactured using optimum quality PTFE procured from established names of the industry. 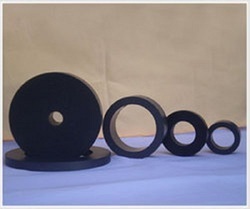 Known to be one of the prominent names in the industry, we have come up with PTFE T Bushes for our valuable customers. 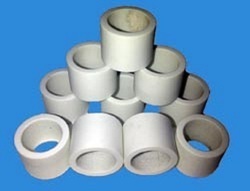 The offered bushes are manufactured using optimum quality PTFE procured from established names of the industry. 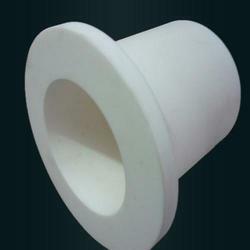 We are one of the leading manufacturer and supplier of Chemical Industry PTFE Molded Bush. We obligated to meet the quality standards as per the customer demand. 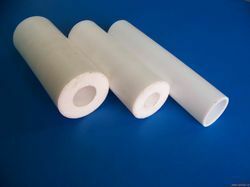 We are offering Glass Filled PTFE Bushes. 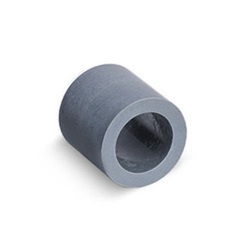 We are instrumental in providing our clients a comprehensive range of Graphite PTFE Bushes. Length Standard Length (mm): 100 mm, Custom length Available. 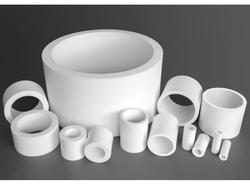 Leveraging upon our technologically-advanced production facility, we offer a supreme grade variety of Carbon PTFE Bushes. 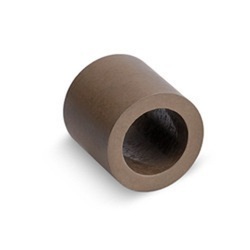 Bronze Filled PTFE Bushes as per customer requirement from the manufacturer and leader of PTFE Products since 1998. We feel immensely pleased to offer an exclusive gamut of Filled PTFE Bushes. 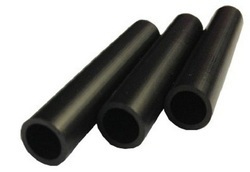 The provided bushes are designed by using premium quality polytetrafluoroethylene and progressive technology under the vigilance of experienced professionals. 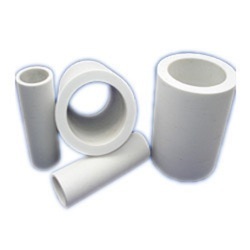 Looking for PTFE Bushes ?